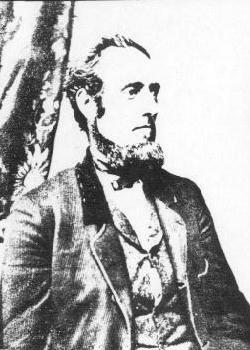 Pearson Kirkman MARFLEET, born December, 1835, in New Yoyk, U.S.A.
First son of George (Kirkman) MARFLEET and Elizabeth née PIERSON. Married to Lydia A. née RAMSAY. Died circa. 1909, Prophetstown, Illinois. Buried at Prophetstown, Whiteside County, Illinois.